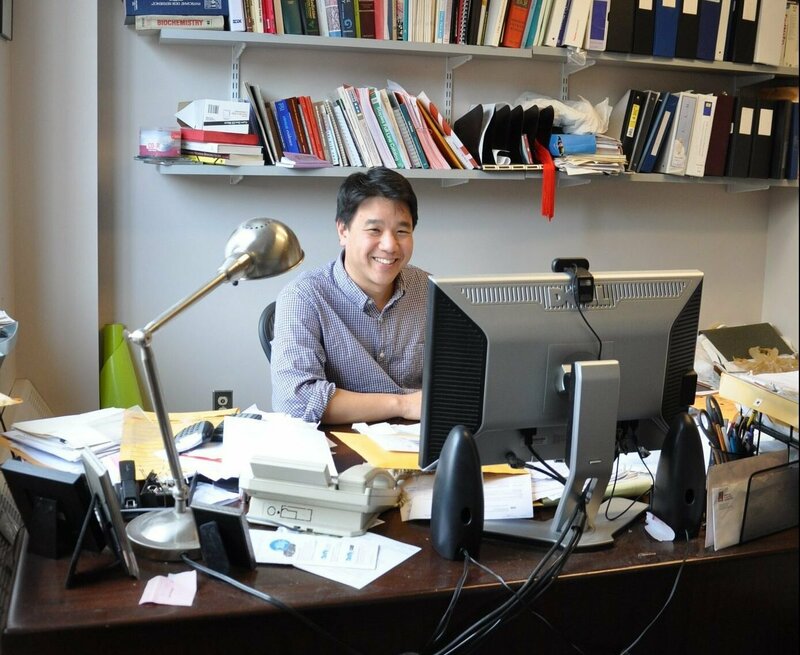 Dr. Linden Hu is a physician scientist with a long-standing interest in Lyme disease. He has been involved in both clinical and bench research into Lyme disease for the last 23 years. His laboratory focuses on understanding interactions between Borrelia burgdorferi and its mammalian hosts. The laboratory is interested in understanding how the organism is able to detect its environment and escape killing by the host immune system. The laboratory is also interested in understanding mechanisms by which the host innate immune system recognizes the organism and activates host defenses. Another major focus of the laboratory is developing strategies to reduce human Lyme disease through control of infection in its wildlife vectors. His laboratory has been continuously funded by NIH since 2000 and he has been the principle investigator on 19 grants from NIH.